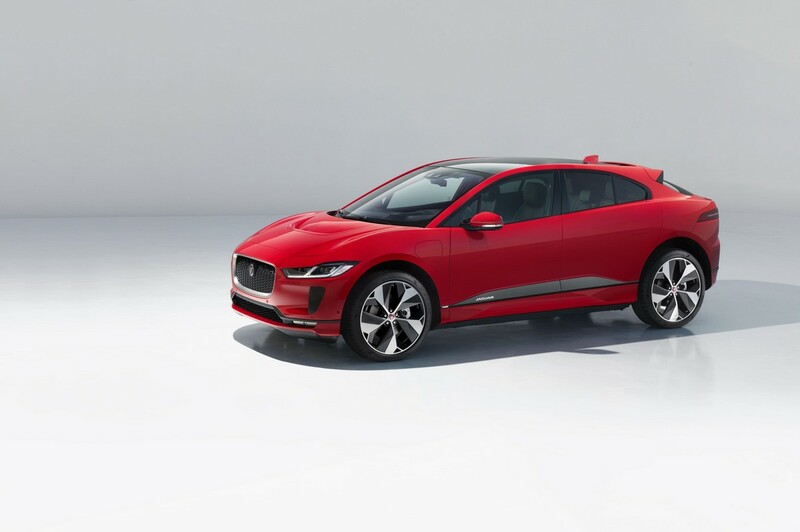 So finally the production version of the 2019 Jaguar I-Pace electric crossover went official minutes ago, and it immediately became available to order as well. 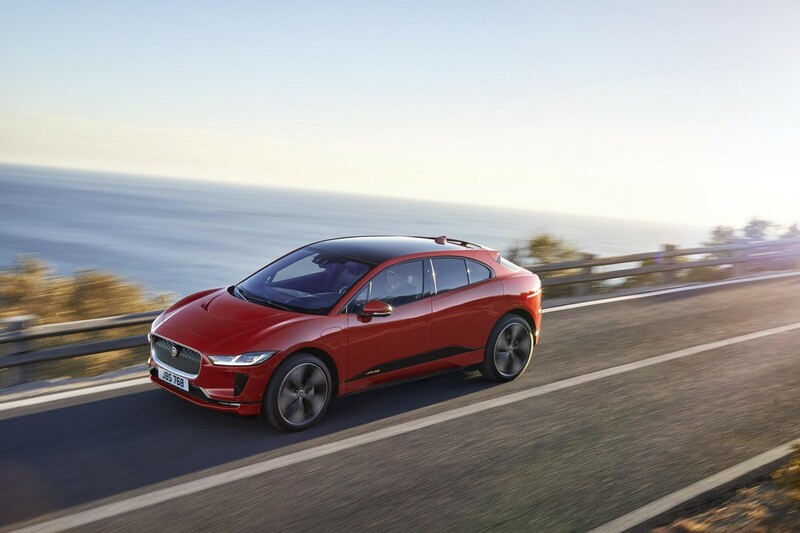 The innovative and technologically-advanced EV starts from £63,495 in the UK, but read on to see if it’s worth that kind of money, and more importantly if it is the electric car for you. 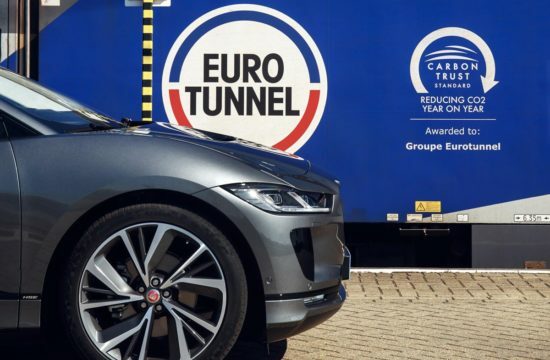 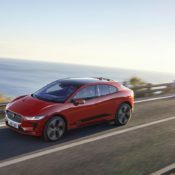 First, let’s review the most important figures about the production 2019 Jaguar I-Pace. 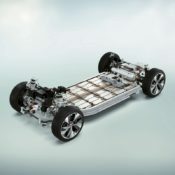 The family car has a two-motor electric drivetrain with a combined output of 400 PS and 696Nm of torque. 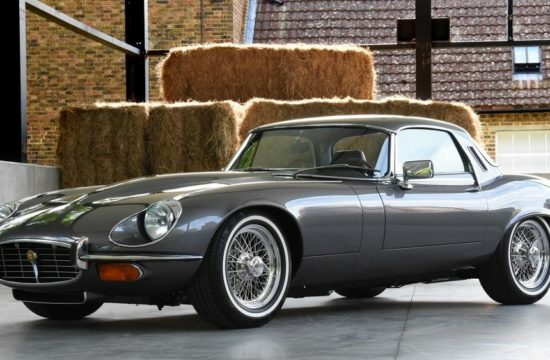 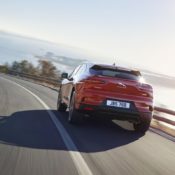 It is four-wheel-drive, naturally, and therefore capable of sprinting from 0 to 60 mph in 4.5 seconds. 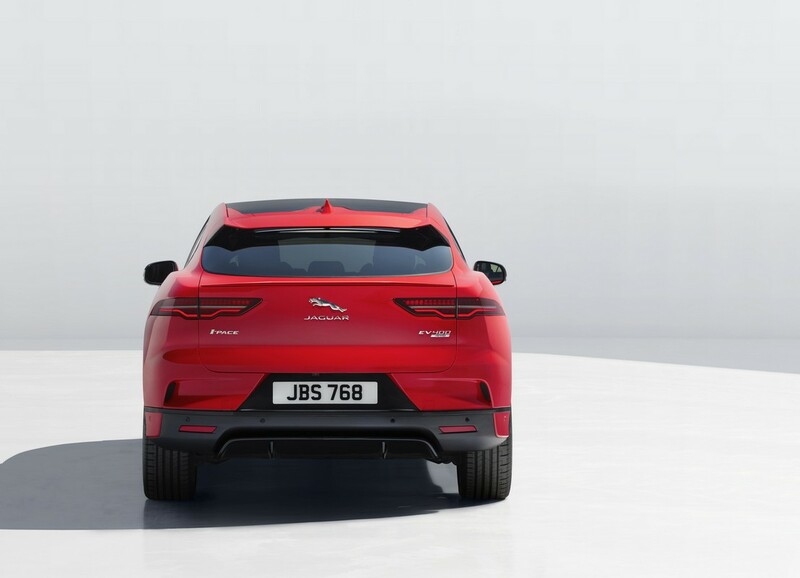 Those are all impressive figures. 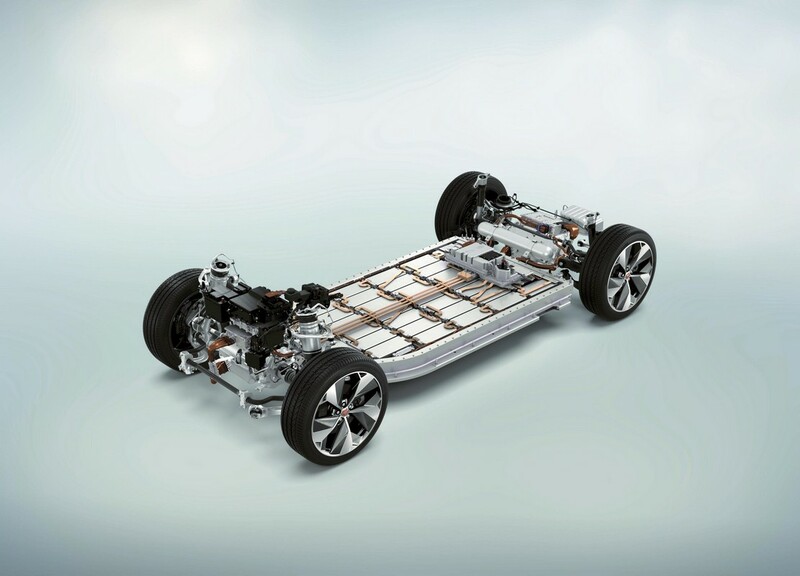 What is not very impressive is the range of the I-Pace’s 90kWh Lithium-ion battery, which is 298 miles. 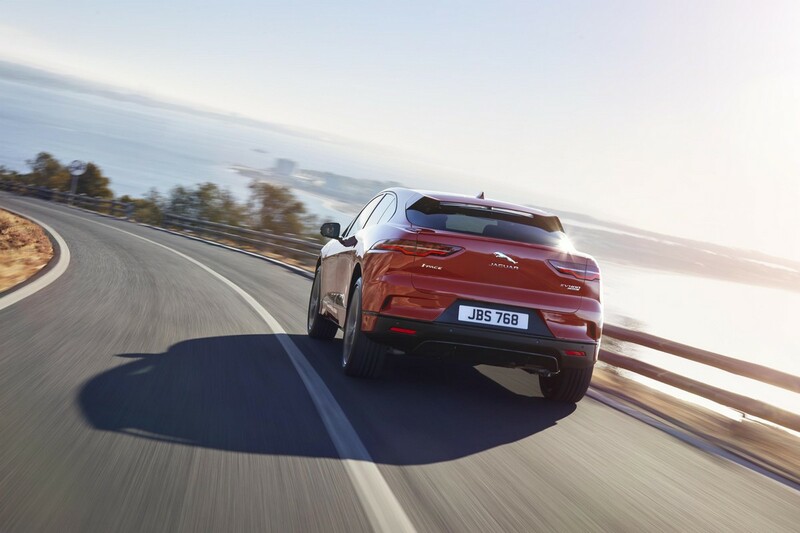 That is not bad at all, but you can get that these days from a Hyundai Kona which costs about a third of this. 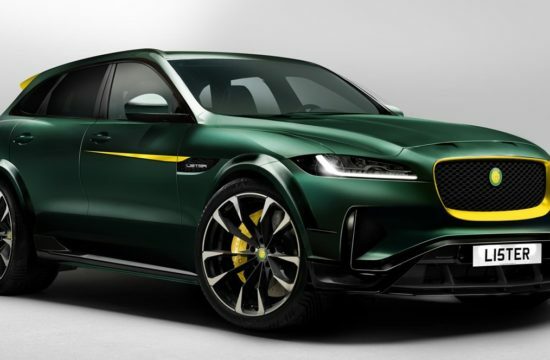 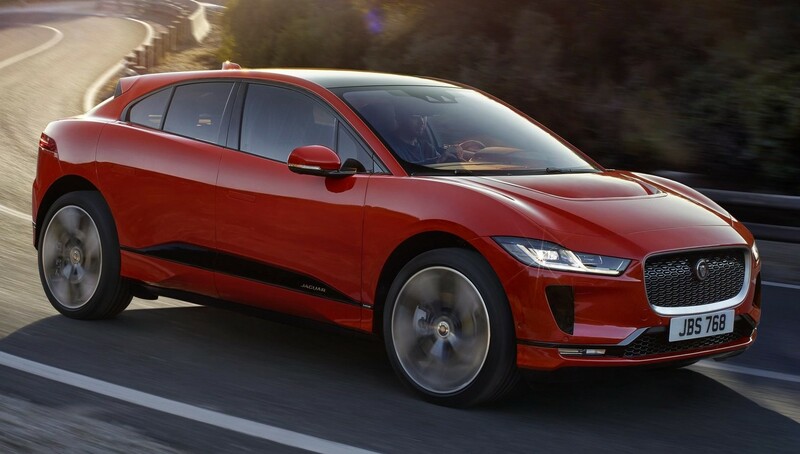 But hey, with the I-Pace you get a Jaguar and not a Hyundai. 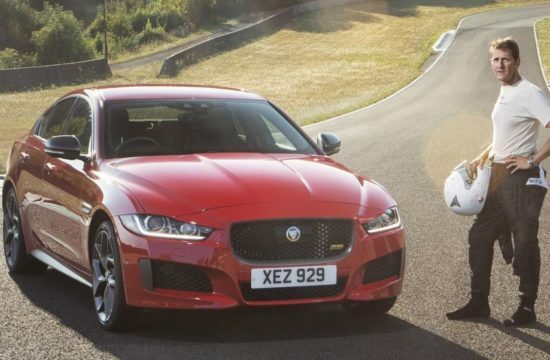 It drives like a well-sorted sports sedan, at least in theory, thanks to 50:50 weight distribution. 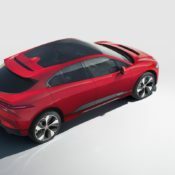 The crossover also comes with rapid public charging capability which gives it 80 percent juice form empty in 85 minutes, or 80 miles of range in just 30 minutes. 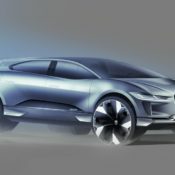 A full charge will take hours, of course. 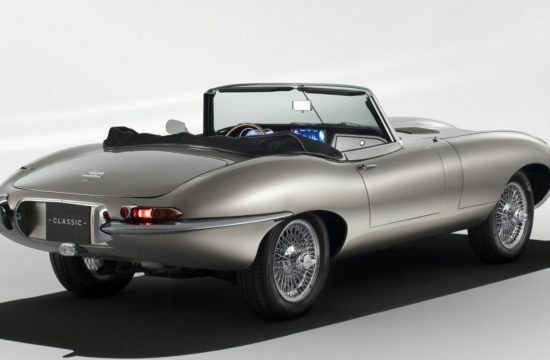 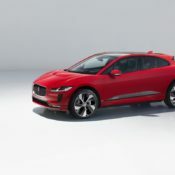 What gives the customers peace of mind is Jaguar’s eight-year battery warranty and 21,000-mile / two-year servicing intervals. 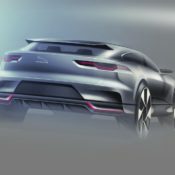 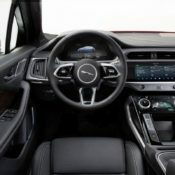 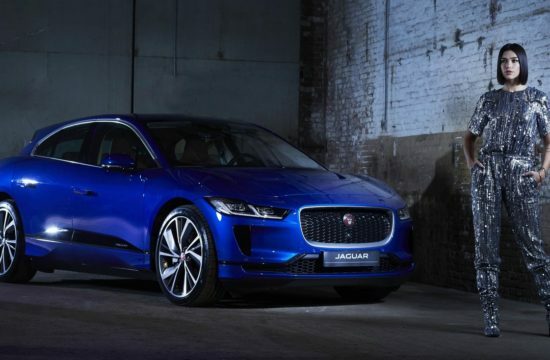 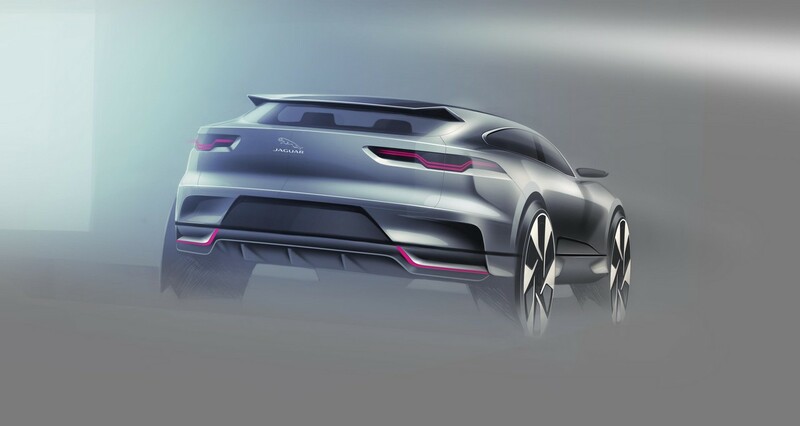 2019 Jaguar I-Pace benefits from the latest connectivity technologies, as you would expect, such as wireless over-the-air updates for the main computer just like Tesla. 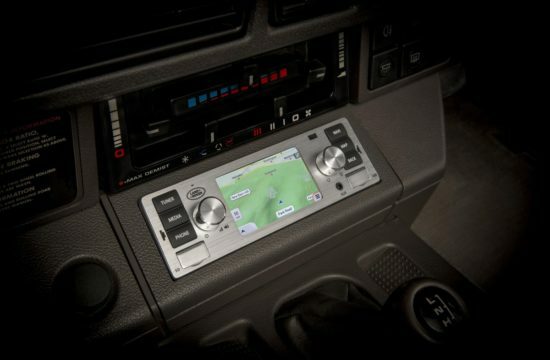 It also has Touch Pro Duo infotainment and optimized navigation system for conserving charge. 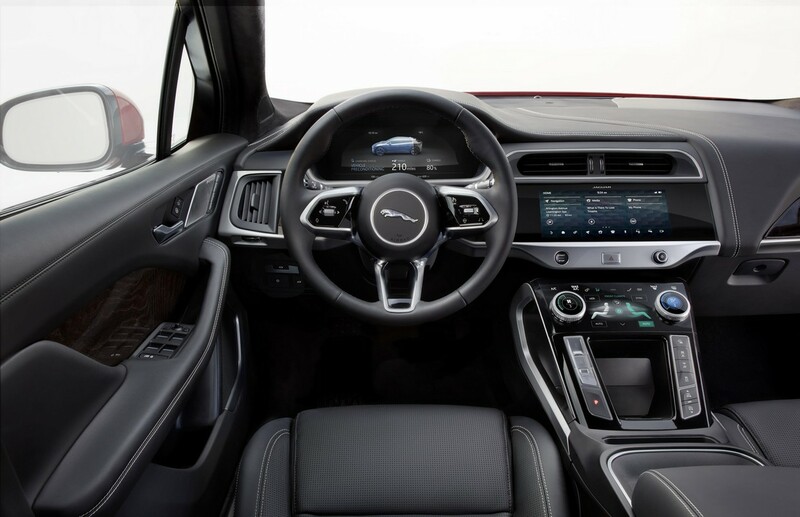 I-Pace even has Amazon Alexa which comes with Jaguar InControl Remote app for voice control. 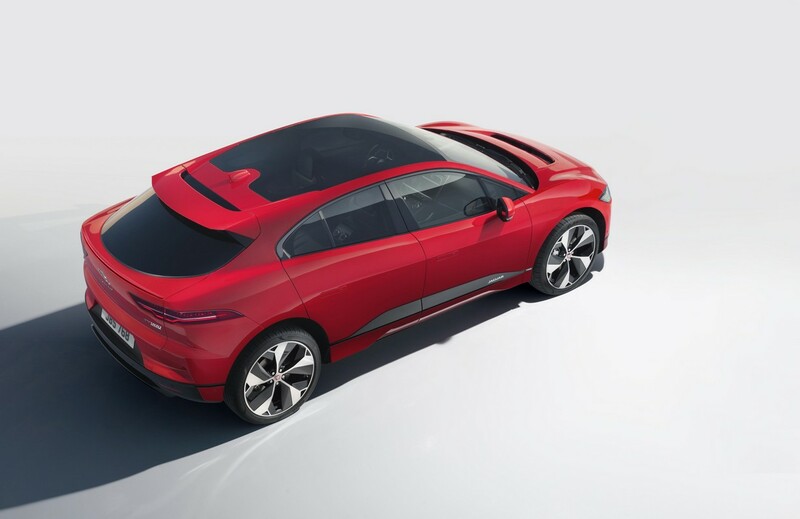 So if you are a techno nerd with a deep pocket, then the I-Pace could be a more enticing choice than Tesla Model X. 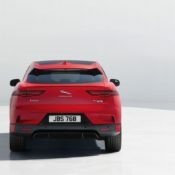 But if you are, like, normal, an old-fashioned E-Pace petrol is still a more convenient family crossover.